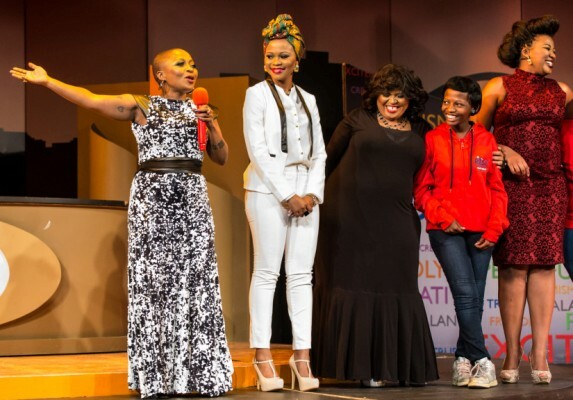 SABC 1 (DSTV channel 191)18:00 Hosted by Kgomotso Matsunyane, Lebo Ramafoko, Khanyisile Mazibuko & Nyiko Shikwambane. A new inter-generational talk show that encourages young women to be greater than their circumstances. Girlfriends Sony channel (DSTV channel 127) 19:35 Everybody Hates Monica. Joann learns that Maya and Lynn didn't tell her about a recent outing they had with Toni. She had been in town for a brief visit. Scandal! The Art Of Negotiation. The feud between the Monahengs and the Sanqus continues to mar the lobola process. Successful entrepreneurs are profiled and celebrated by uncovering their initial and current motivations, their challenges and obstacles along the way and finally, their victory against all odds.